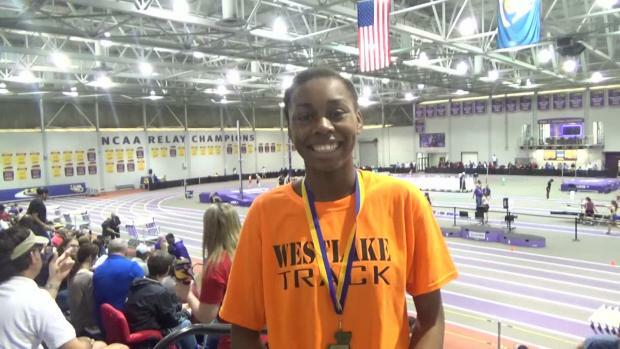 Vote below among this season's Louisiana indoor state champions and state leaders among the girls for athlete of the year. 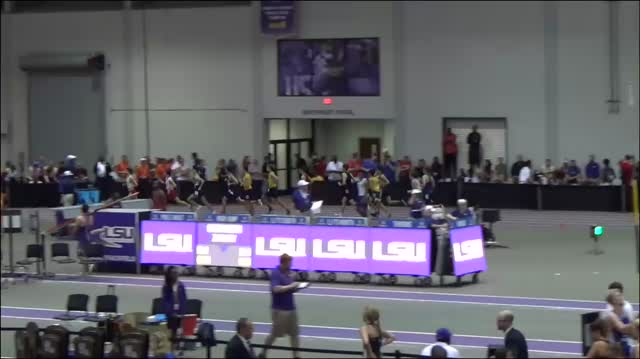 Poll closes at 9 PM CT on Sunday. 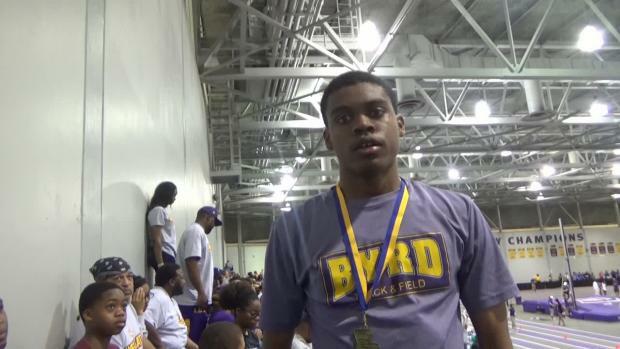 Vote below among this season's Louisiana indoor state champions and state leaders among the boys for athlete of the year. 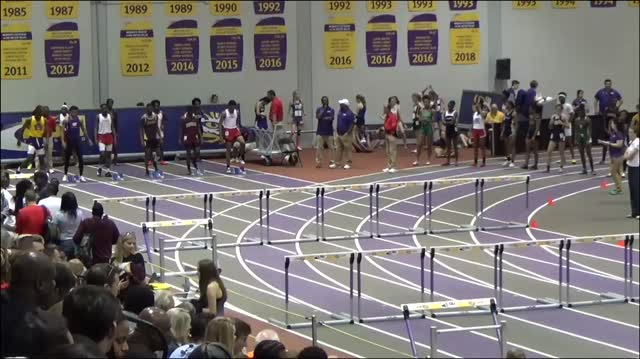 Poll closes at 9 PM CT on Sunday. 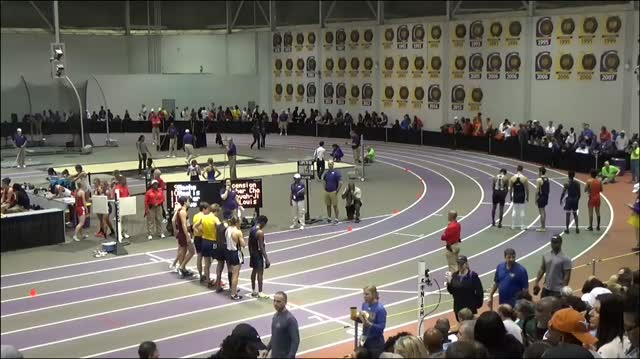 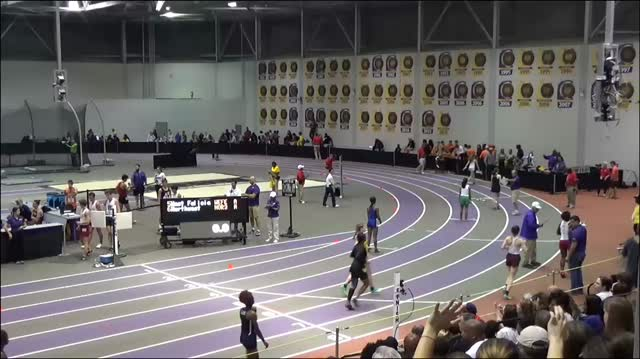 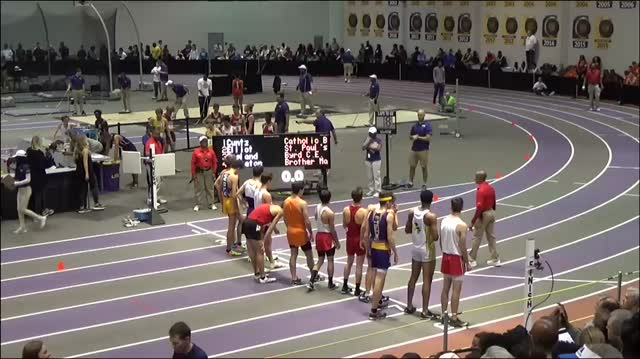 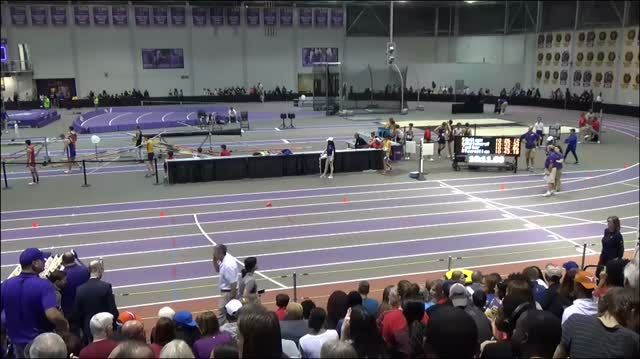 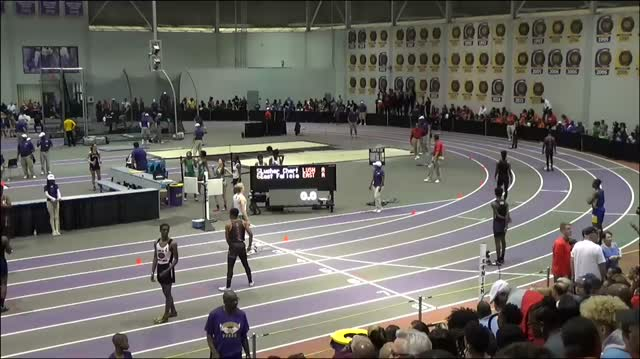 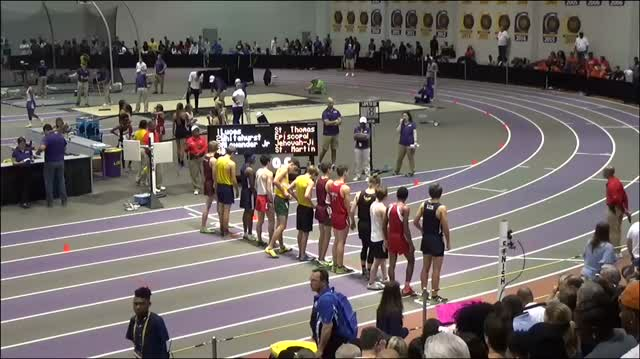 The boys 1600m at the LHSAA Indoor State Championships on Saturday, Feb. 16, came down to a bell lap kick. 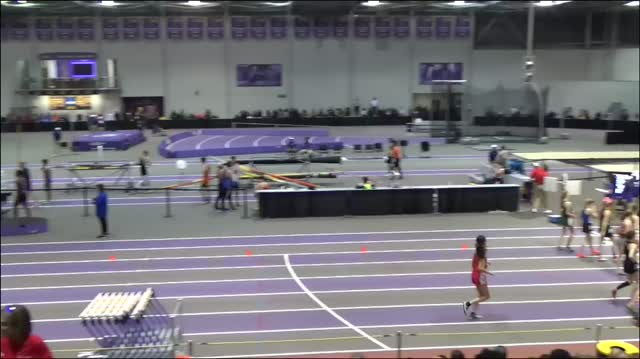 Hello again! 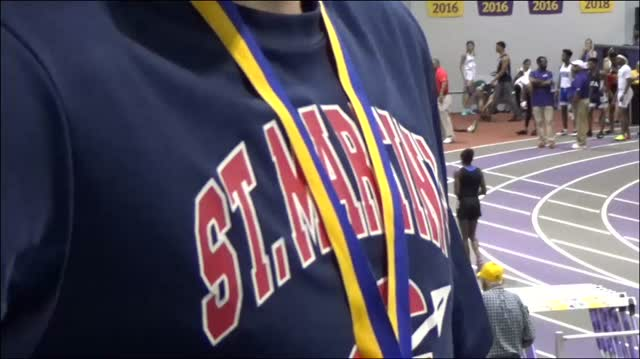 It's time to break down and preview Division 2, or the small school division. 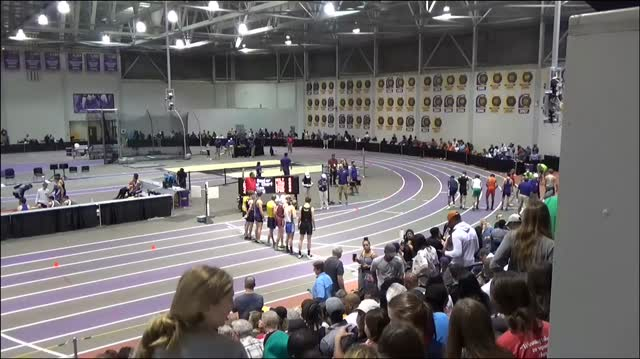 This is a collection of classes C,B,1A, 2A, and 3A. 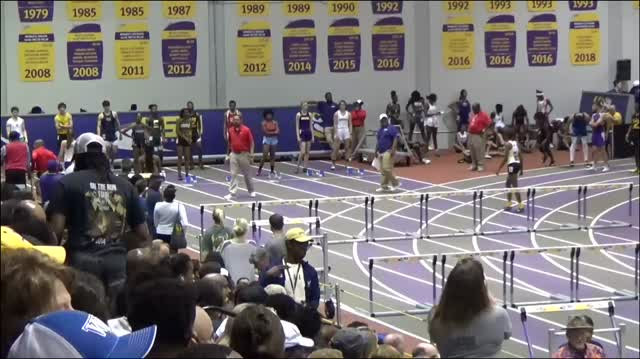 Again, we haven't seen the final heat sheets, so we will preview based on current rankings in the state. 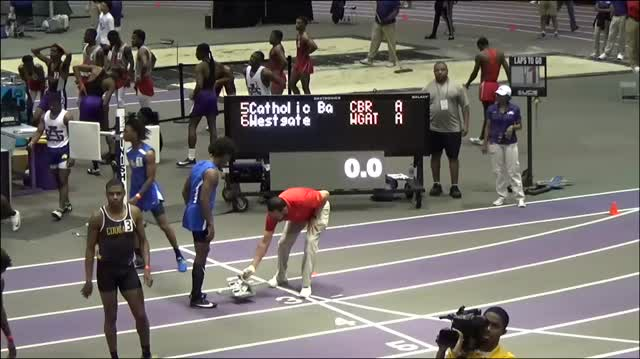 We will first preview Division 1, large school division. 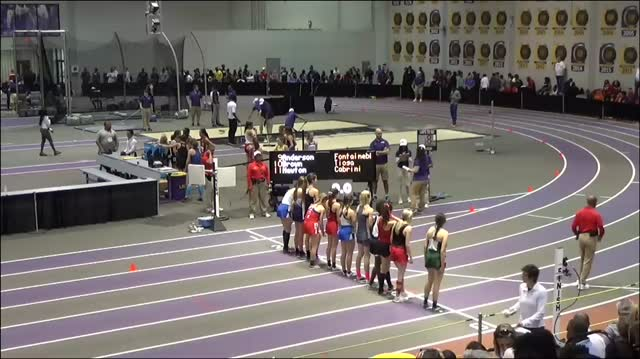 This encompasses Class 4A and 5A. 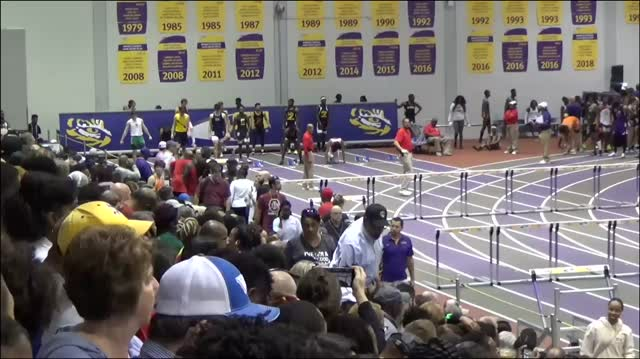 While we haven't seen the final heat sheets yet, this is our preview based on the current rankings in the state. 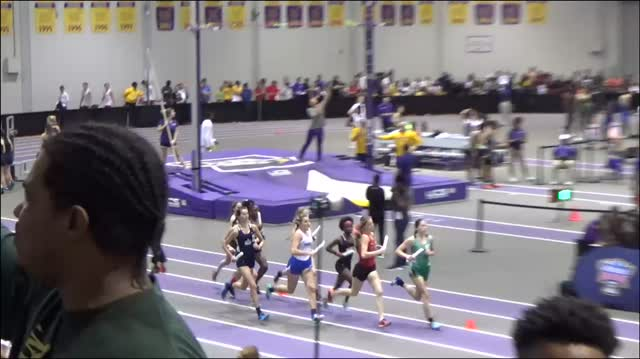 Check out the current top times in the state of Louisiana for the girls 1600 meter run as of February 25th. 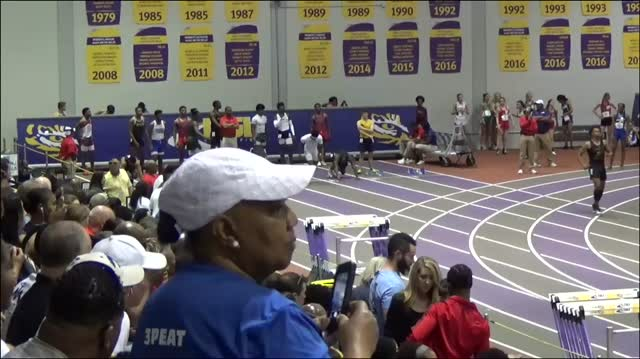 Check out the current top times in the state of Louisiana for the boys 1600 meter run as of February 25th. 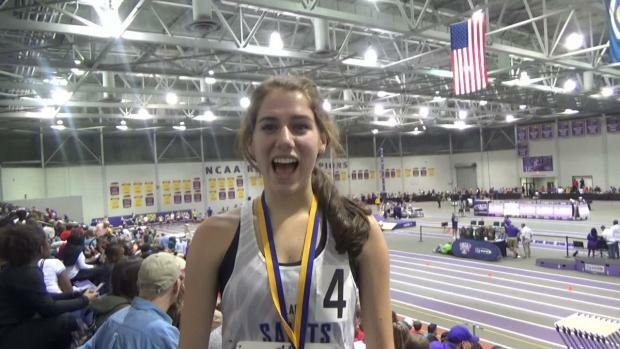 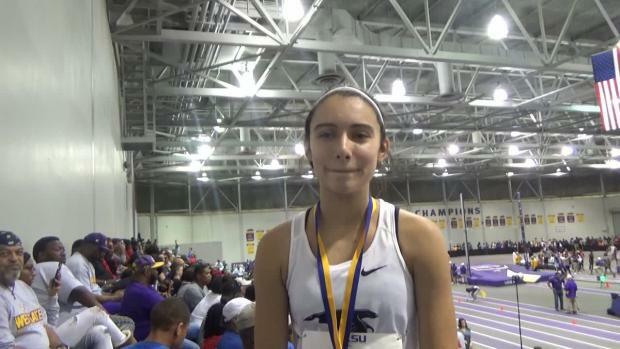 Check out the current Louisiana girls indoor rankings following the state championship meet. 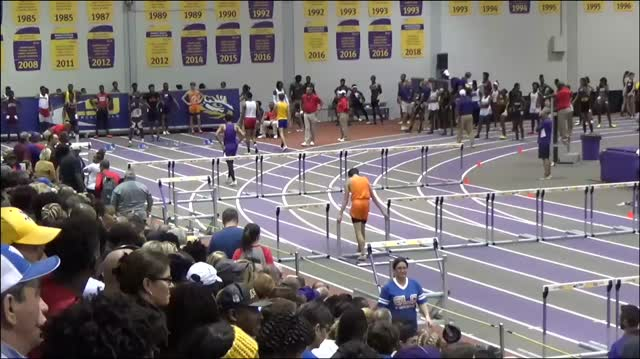 Virtual meet Division 1 boys preview based on the season best performances in the MileSplit.com database for the upcoming LHSAA State Indoor Championships. 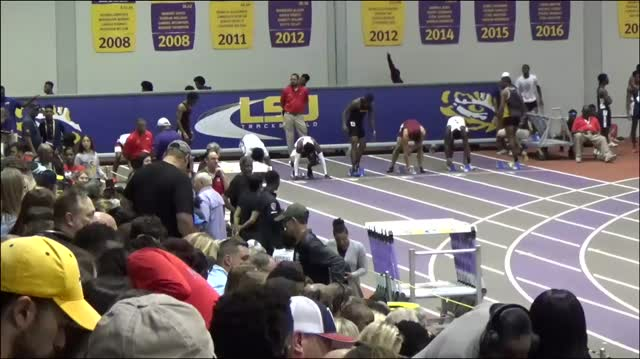 Check out the current top times in the state of Louisiana for the boys 60 meter dash as of February 25th. 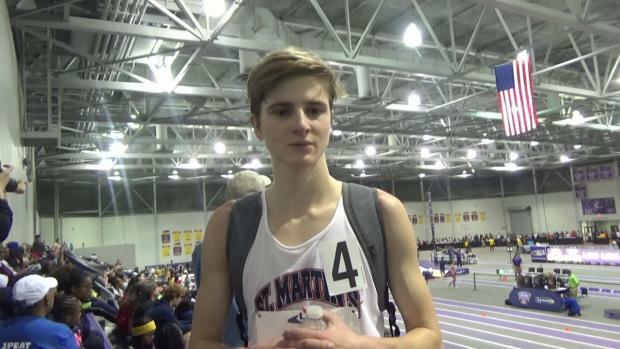 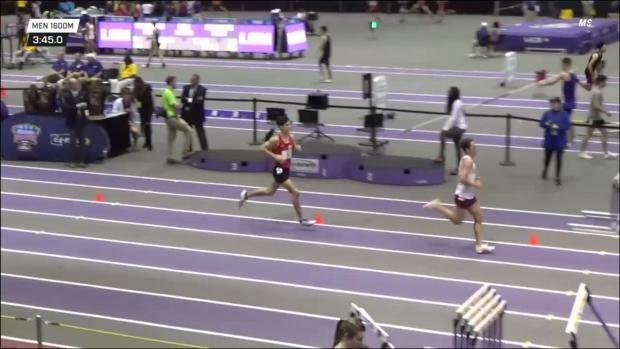 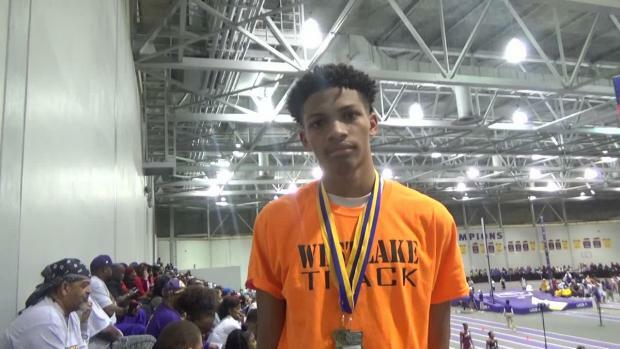 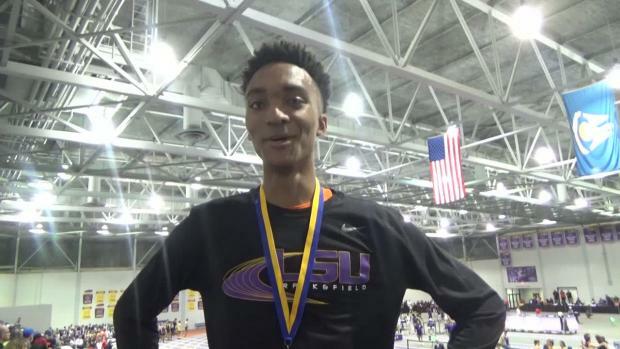 Check out the final top performers in the state of Louisiana in the boys 4x800 meter relay for the 2019 indoor season. 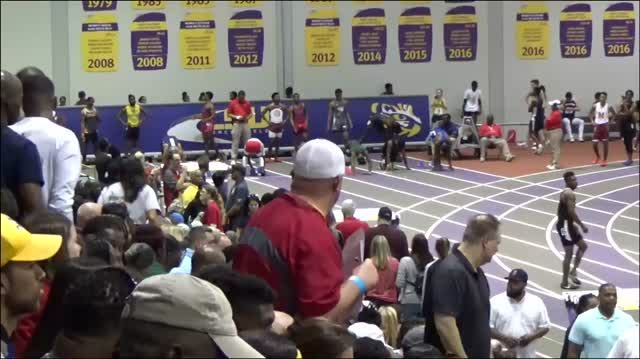 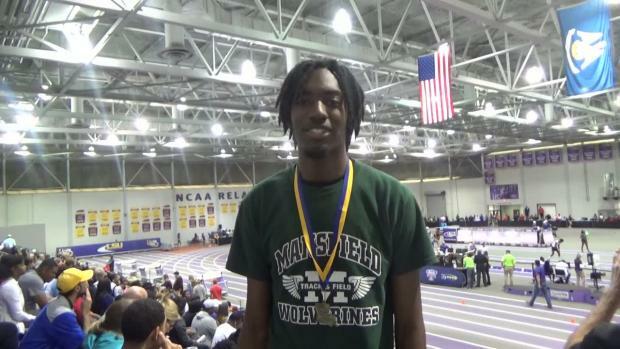 Check out the current Louisiana boys indoor rankings following the state championship meet. 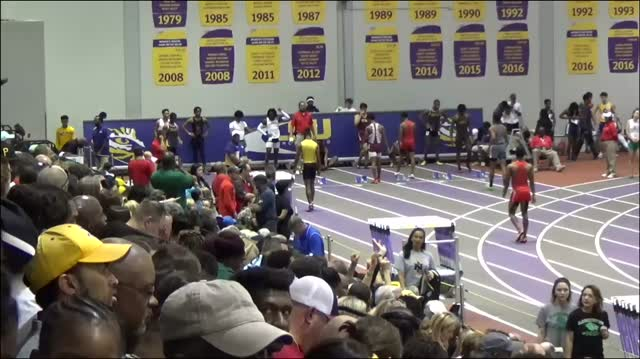 Check out the final top performers in the state of Louisiana in the boys 4x400 meter relay for the 2019 indoor season. 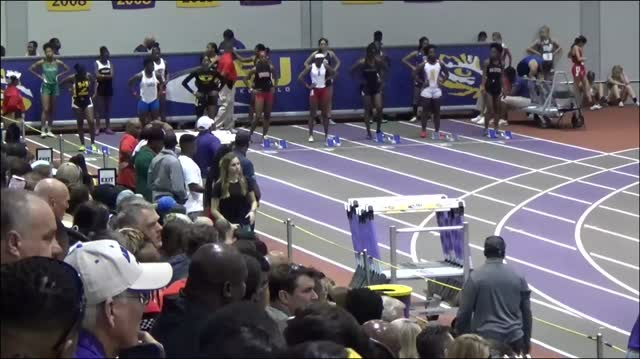 Check out the current top times in the state of Louisiana for the girls 60 meter dash as of February 25th. 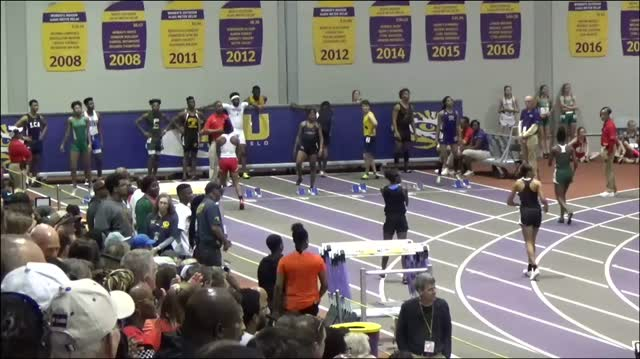 Check out the final top performers in the state of Louisiana in the boys 4x200 meter relay for the 2019 indoor season. 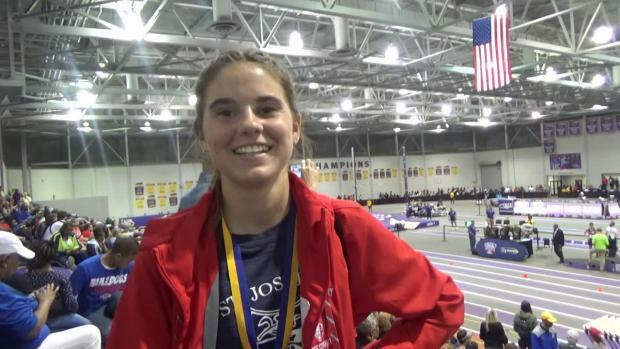 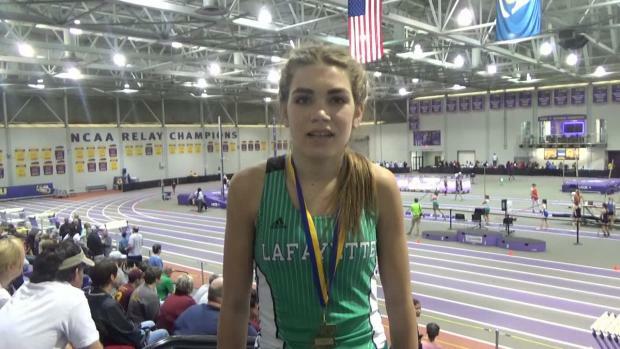 Check out the final top times in the state of Louisiana for the girls 3200 meter run for the 2019 indoor season. 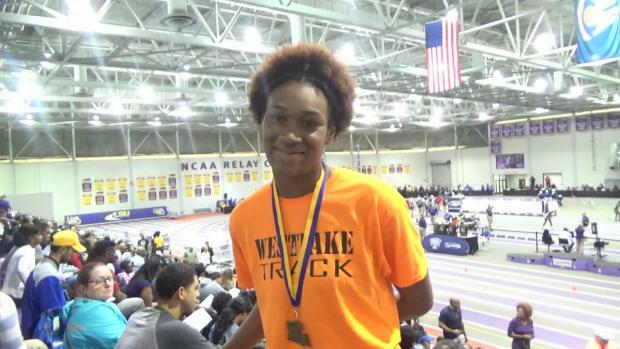 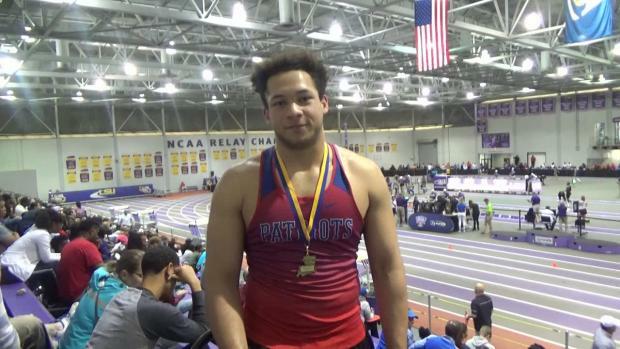 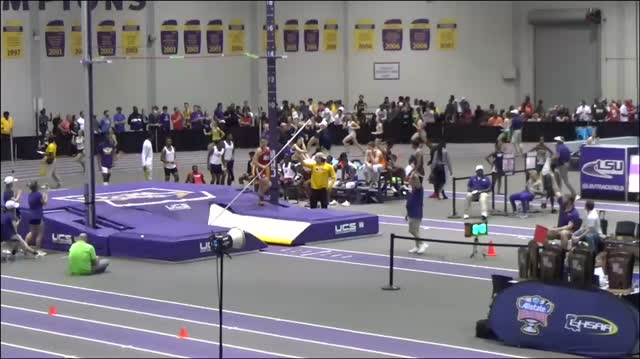 Check out the final top performers in the state of Louisiana in the field events for the 2019 indoor season. 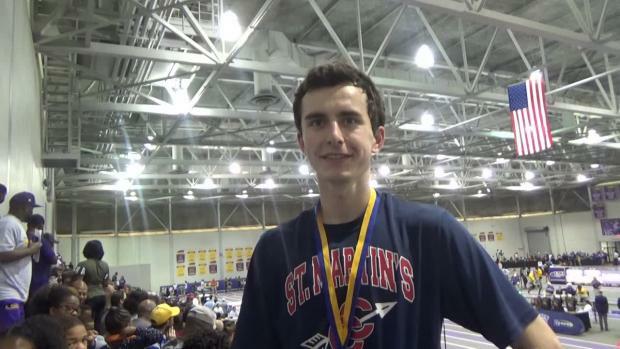 Check out the final top times in the state of Louisiana for the boys 3200 meter run for the 2019 indoor season. 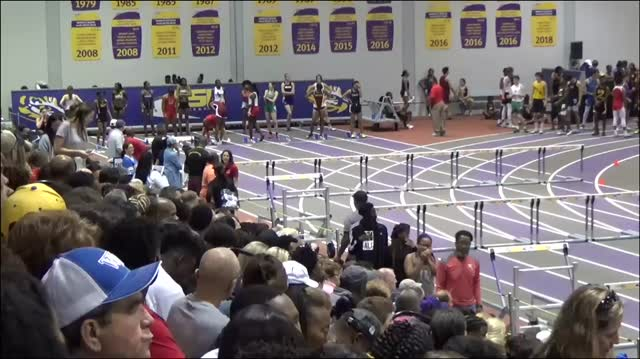 Check out the final top times in the state of Louisiana for the girls 60 meter hurdles for the 2019 indoor season. 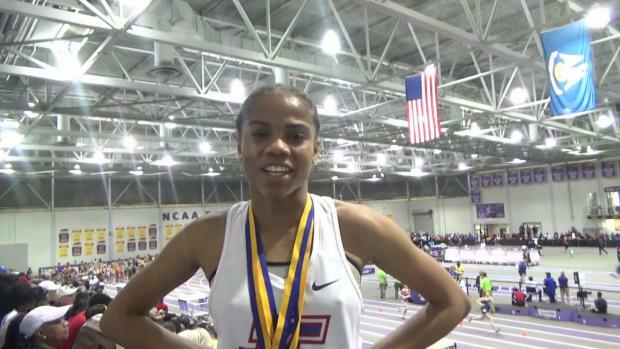 Check out the final top performers in the state of Louisiana in the girls 4x400 meter relay for the 2019 indoor season. 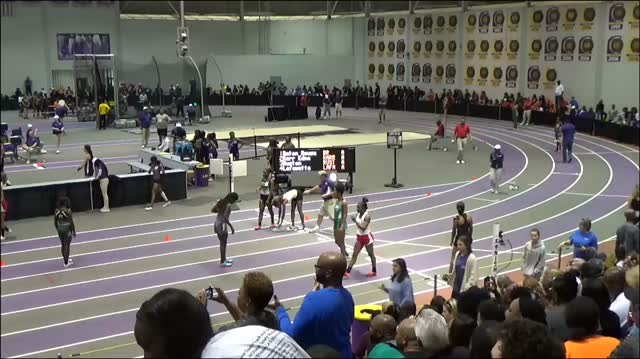 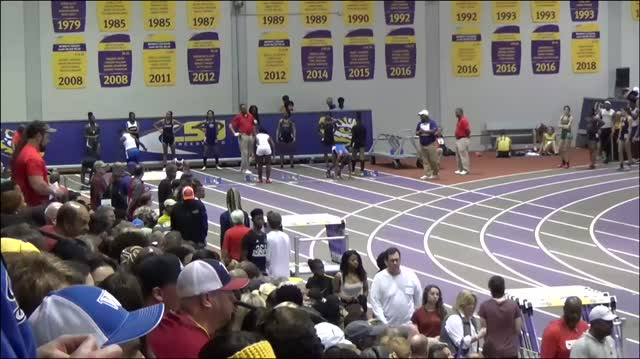 Check out the final top performers in the state of Louisiana in the girls 4x200 meter relay for the 2019 indoor season. 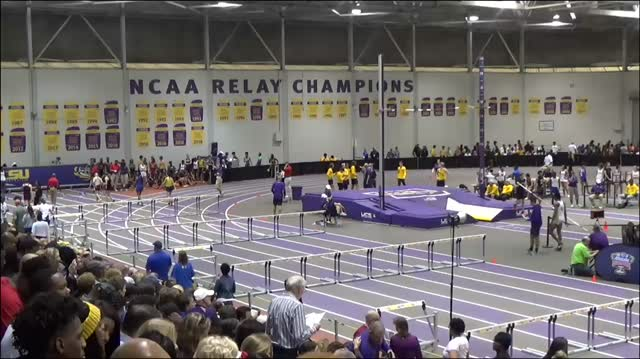 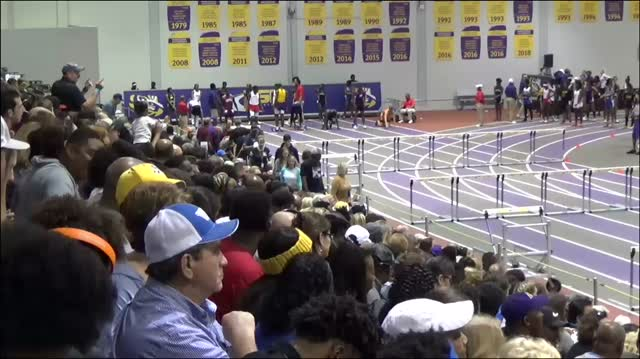 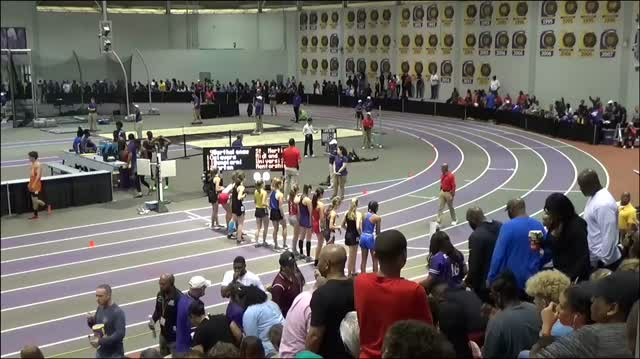 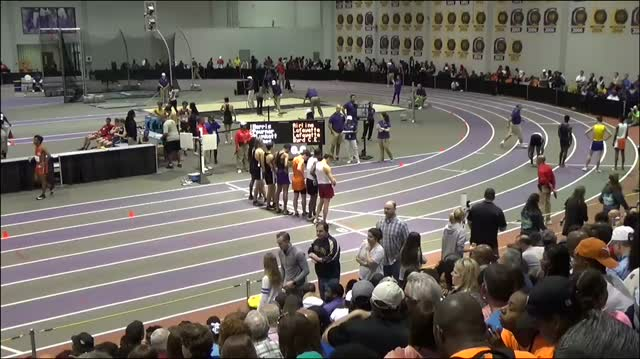 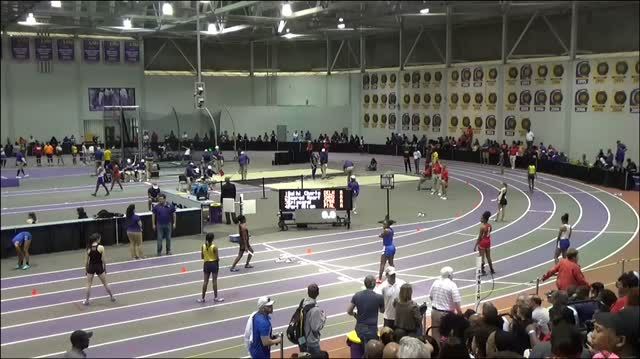 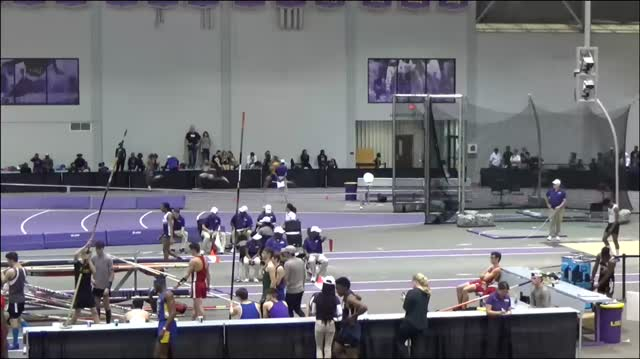 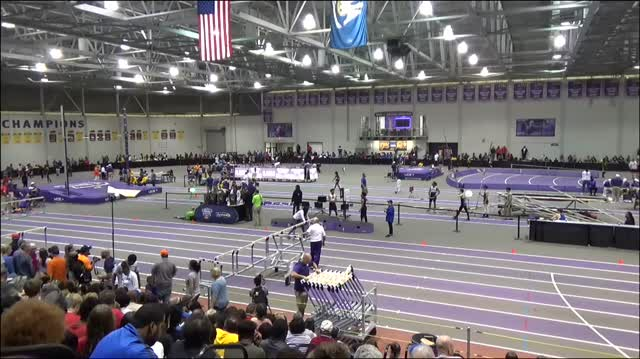 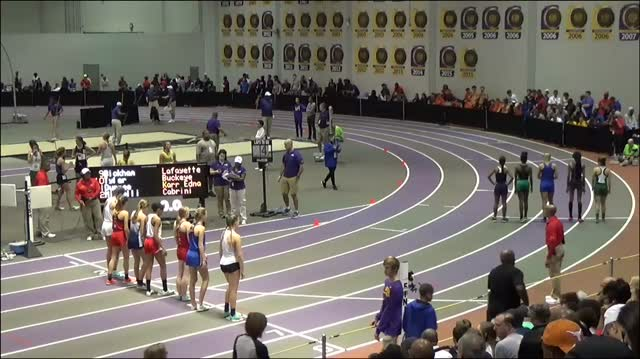 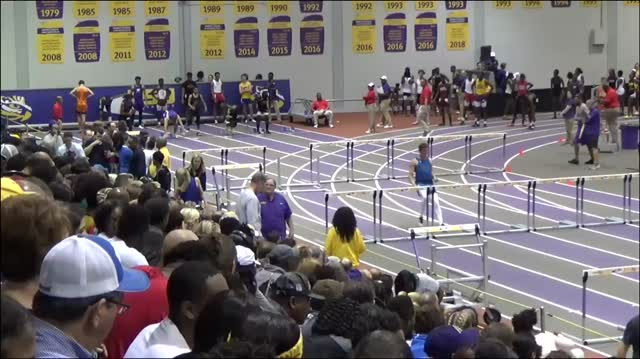 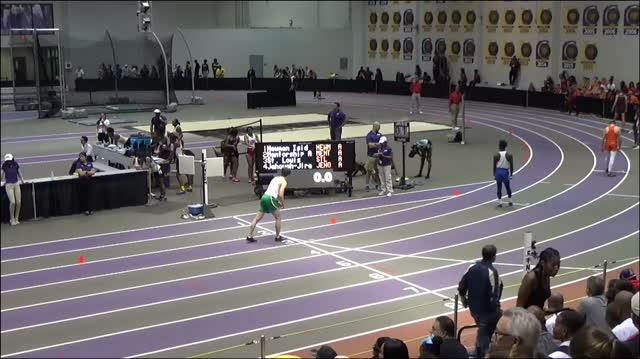 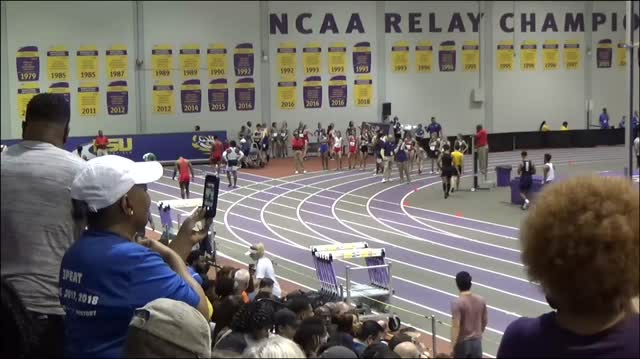 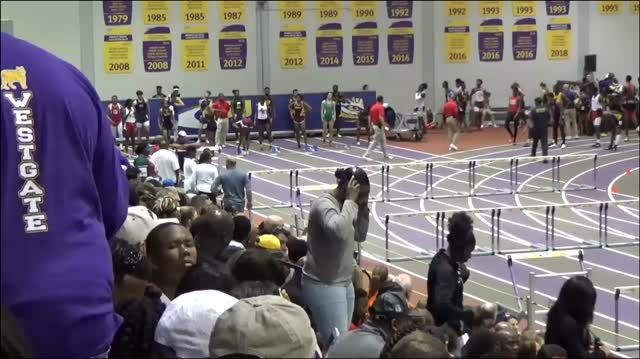 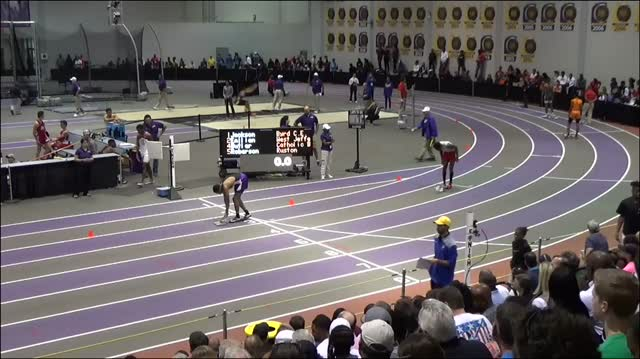 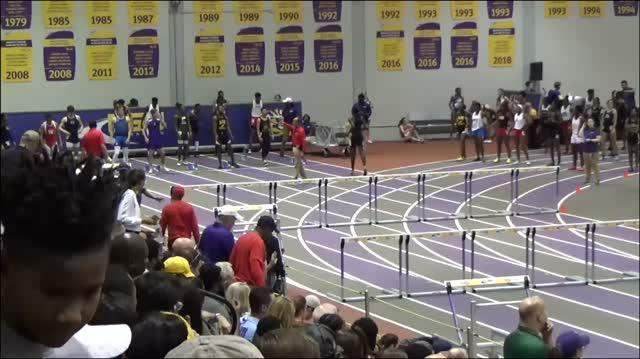 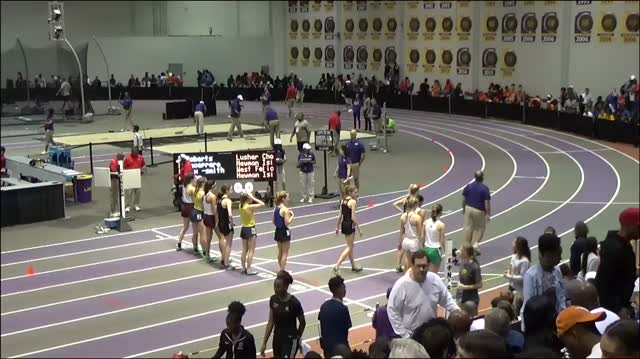 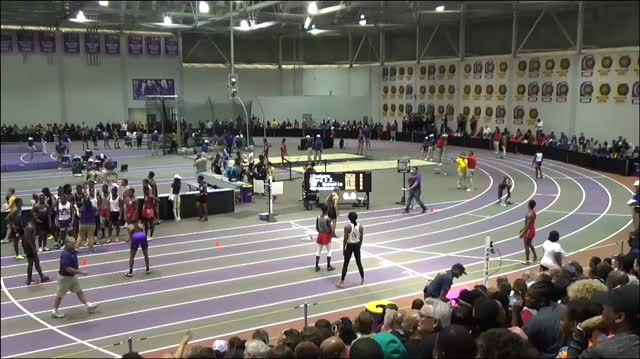 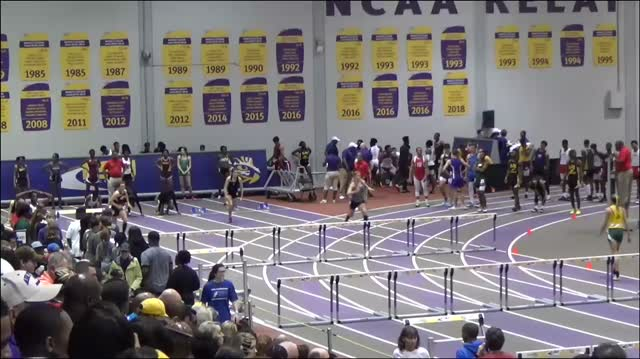 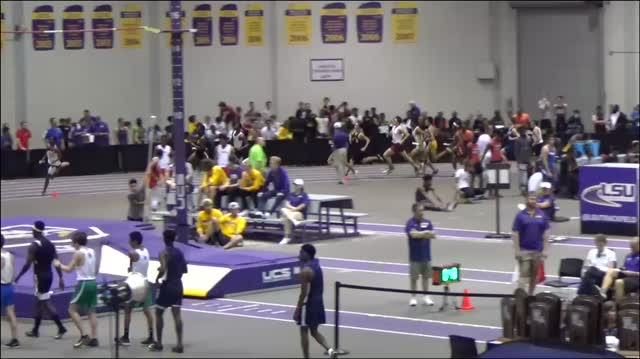 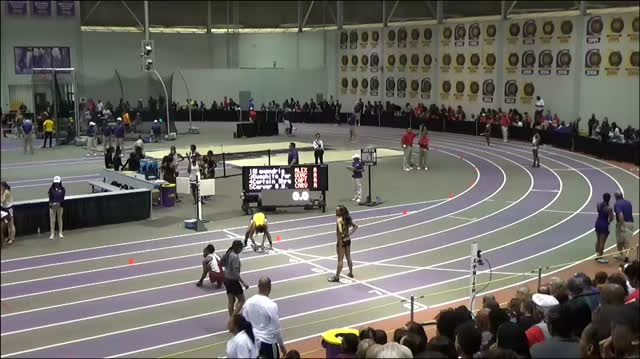 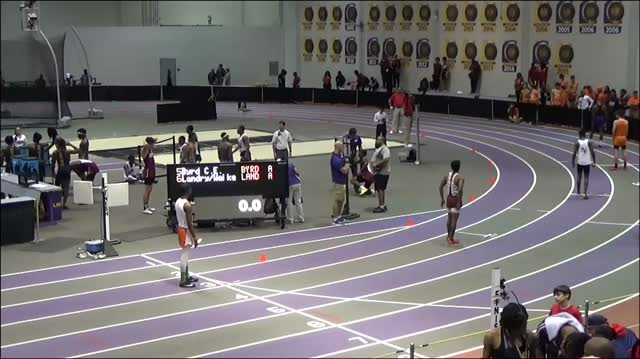 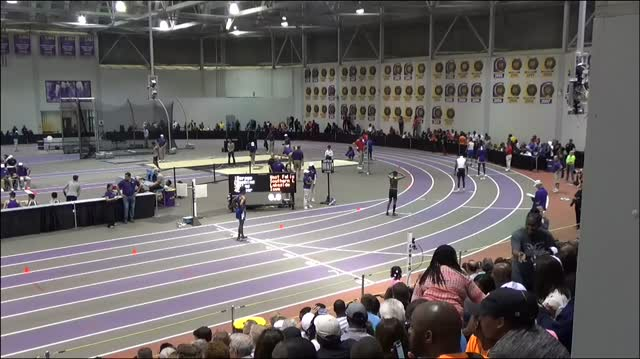 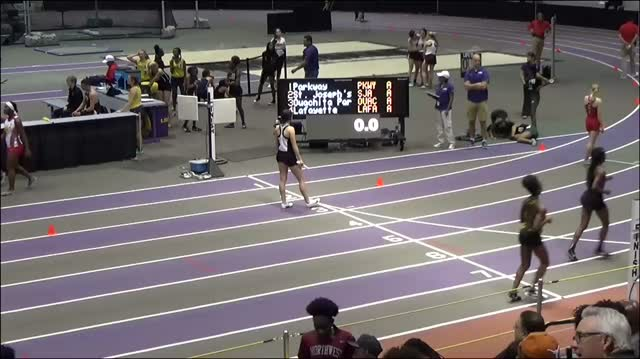 Watch Saturday's LHSAA State Indoor Championships LIVE on MileSplit.com. 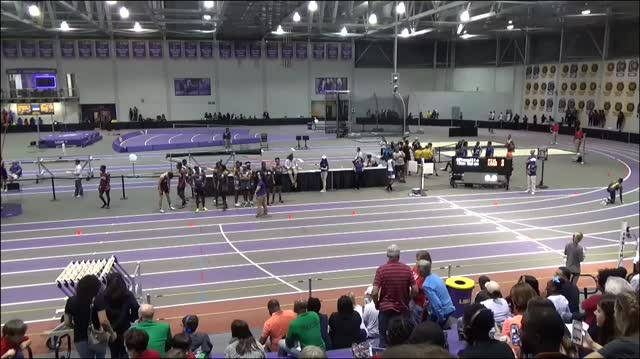 Photos taken by Amy Vessel and Jacqueline Burrell from the 2019 LHSAA State Indoor Championships. 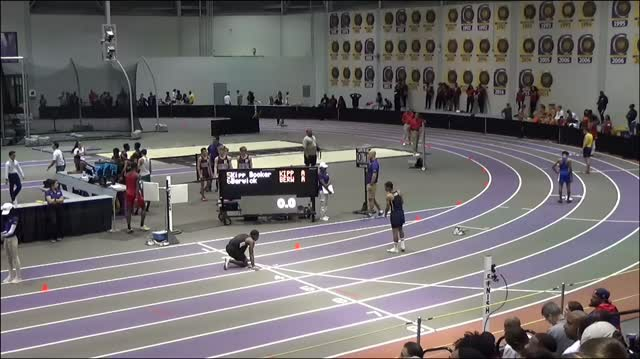 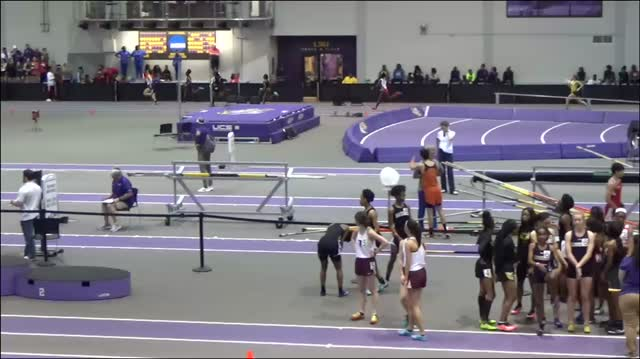 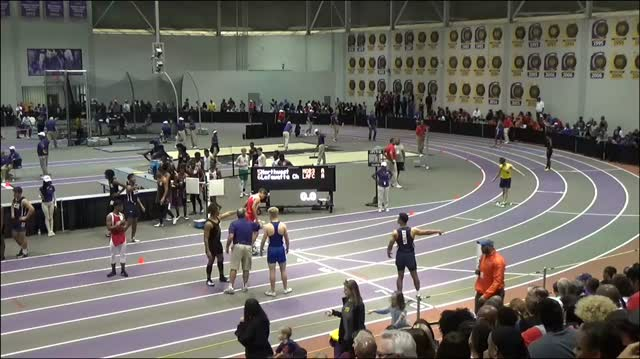 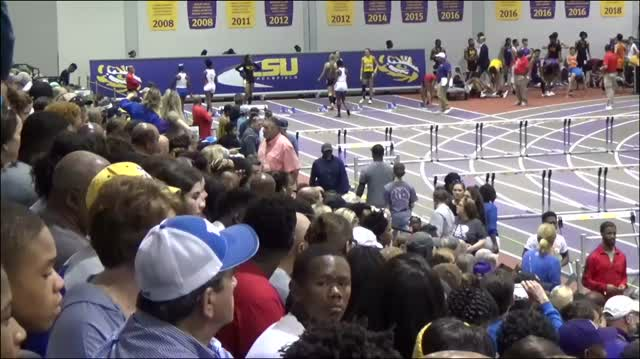 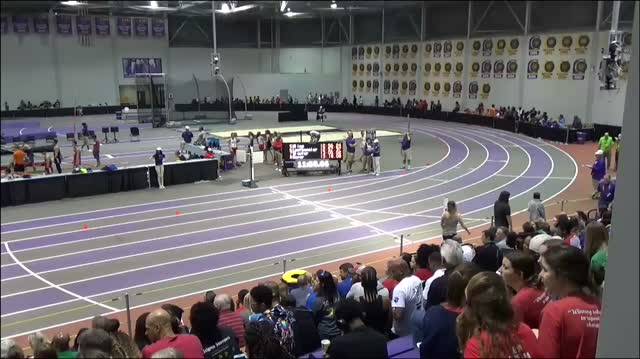 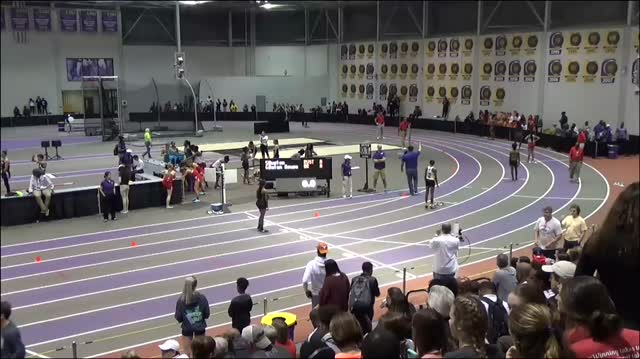 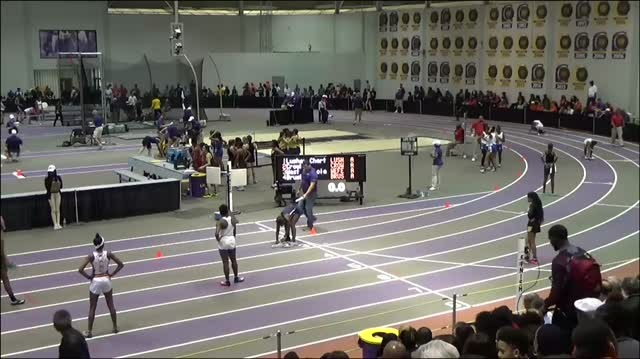 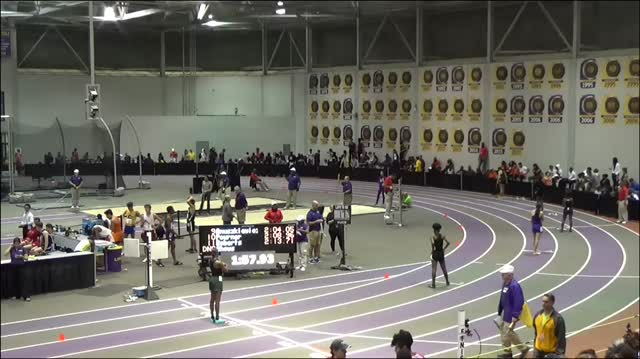 Watch race videos from the 2019 LHSAA State Indoor Championships.